Dental implants are considered the best way to replace missing teeth, but they can be expensive. Typical costs for dental implants can range from $1500 to $6000, depending on a number of factors such as the complexity of your case, how many missing teeth you have, and the quality of the materials used. We know that the cost of dental implants can be off-putting for many patients, but over time they are a great investment. Dental implants can last for a lifetime without needing to be replaced, and the benefits they impart are much greater than adhesive dentures. If you are interested in dental implants but unsure if you can shoulder the expense, please come visit Highpoint Dental Care for a complimentary consultation. We can examine your teeth, gums, and jaw and let you know if dental implants are a good option, and we can go over financial options to help make dental implants affordable. Call us at 303-500-8701 to schedule your consultation today. Unfortunately, dental implants are rarely covered by insurance. However, we will always call to see if your plan will cover any part of your dental treatment plan, and we will let you know honestly how much you can expect to pay up front. We believe that everyone deserves the best dental care, which is why we offer these payment plans. Your oral health is important to both your general health and your appearance, and we want to help you obtain the healthiest, most attractive smile possible. Dental implants provide necessary structure to the jaw that prevents jaw collapse. In addition, dental implants allow you to speak and eat comfortably, with no fear of dentures popping out or shifting position. Not everyone is a good candidate for dental implants, though. If you are not a good candidate for implants, you should still get a bridge or dentures, depending on the extent of your tooth loss. 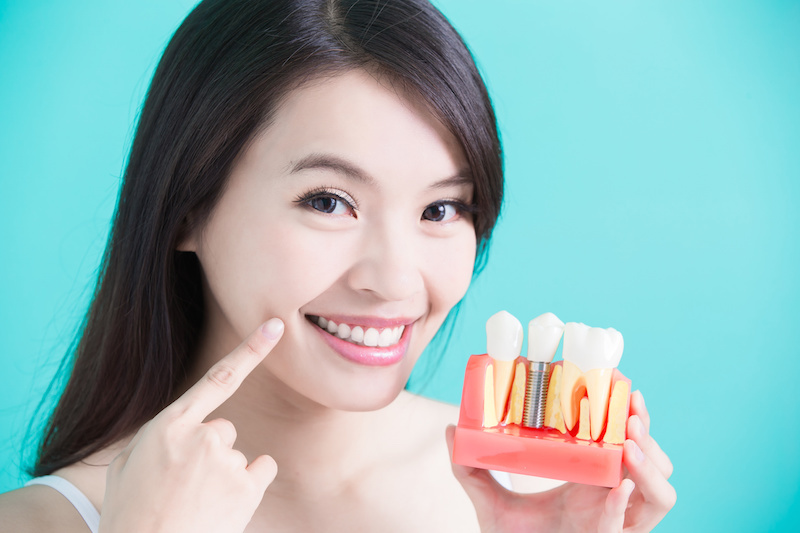 Although these treatments cannot replace the tooth root, they can at least replace the crown of the tooth and help keep your smile straight and healthy. If you are interested in dental implants or another type of treatment for missing teeth, please call Highpoint Dental Care at 303-500-8701 to schedule your complimentary consultation. 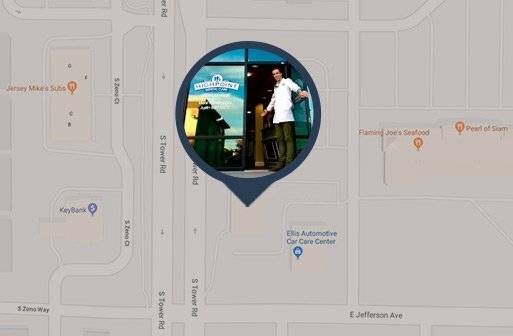 We serve patients in Aurora, Centennial, Parker, and other nearby areas of Colorado.